Thanks to Taylor at Peas Romaine Calm for nominating me for this award! I appreciate her sending this to me as I love her blog! It is so easy to read, love all her creative graphics and her food always looks so tasty! Her blog is fun just to look at! Check her out and these others as well! Thanks again Taylor! 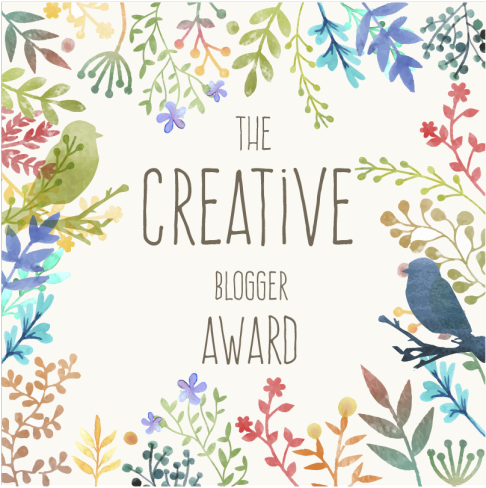 I think these sweet awards are a great way for me to nominate blogs I love and are inspired by. Hopefully this will encourage others to check them out as well. I would nominate Taylor, of course, but I will need to find something she is not nominated for already! So glad others are finding her blog so interesting. Way to go, Taylor! I was raised by the two sweetest parents on the earth. I freak out at blood, cuts or breaks of any kind. You don’t want me to be the only one around if something tragic happens! I wish I could dance, I mean really dance! I have a fear of flying, but make myself do it. I would love to own my own business. ~Jane’s Patisserie One of my favorite blogs! Love all her recipes and photos and she is only 23! Way to go! ~Analiza Gonzales I love her website. She has recipes and other ideas on fashion and all her recipes look delicious! ~Hungry Girl Por Vida This blog has so many homemade recipes and also some fabulous looking cocktails! ~With All My Affection Love this blog..it is a fashion, beauty and lifestyle blog from an adorable 20 something! So cute! ~Feasting with Friends Nancy lives in Detroit and loves to cook and create her own recipes. She has been nominated for multiple awards, but I wanted to include her because I love her blog! ~Smiling Notes This 20 something year old shares her adventures in travel and cooking. It is so interesting and I love to look at her travel photos, especially from New York! ~Life with Becky I love this inspirational blog. Cheryl writes about her daughter Becky and the struggles and triumphs they have. Cheryl seems like an amazing person to me! ~Why 10 More bites? This is so cute…a mom and husband who love good food and love to share with others. These are just a few of my faves as I have so many blogs I love to go to for inspiration. Thanks again Taylor and I encourage you to check out some of these blogs. I feel the same with cuts, blood, open injuries and so on! Even if it is in a film or in a tv show haha. Thank you again for the nomination and congratulations for your award! I guess you don’t need to be the only person who can help in tragic situations either! 🙂 Love your blog. 🙂 I really like your blog and I am enjoying looking at your posts and photos! Thanks Kristy, that means a lot! That is great to have one more award, but you deserve it Kristy! Your comments are so meaningful! Thanks! 🙂 Love looking through your blog! Very well deserved! You write so beautifully and your food recipes always look both easy to make and delicious! Thank you! 🙂 I do like easier recipes…that way I will make again and again! I enjoy your blog! Great ideas! Thank you so much for the nomination and kind words. Congratulations on your award. I always look forward to reading your blog. Aww shucks…thank you Kristy! It’s so very kind of you to include me and my little blog. 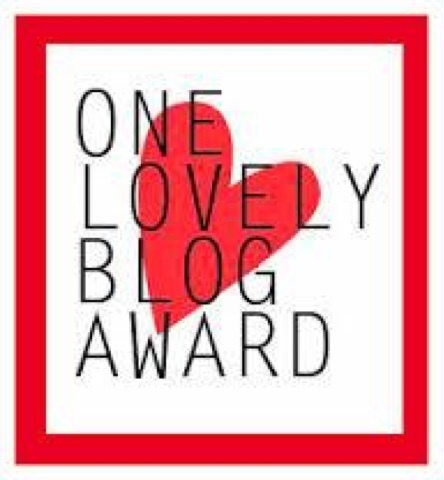 🙂 You do indeed have one lovely blog,,, this is one award that fits you and Palatable Adventures perfectly!